Many organizations struggle to complete and review multiple (and multi-page) documents, including System and Organization Controls (SOC) reports based on risk assessments for various control objective or Trust Services Criteria as well as determine if their Business Continuity Planning (BCP) analysis meets FFIEC guidance for a wide-reaching analysis of a variety of risks. Due to the complexity and changing nature of cybersecurity and information security guidance and standards, it’s become increasingly difficult to identify the data that you need to gather and then interpret to understand the overall risk associated with a vendor. 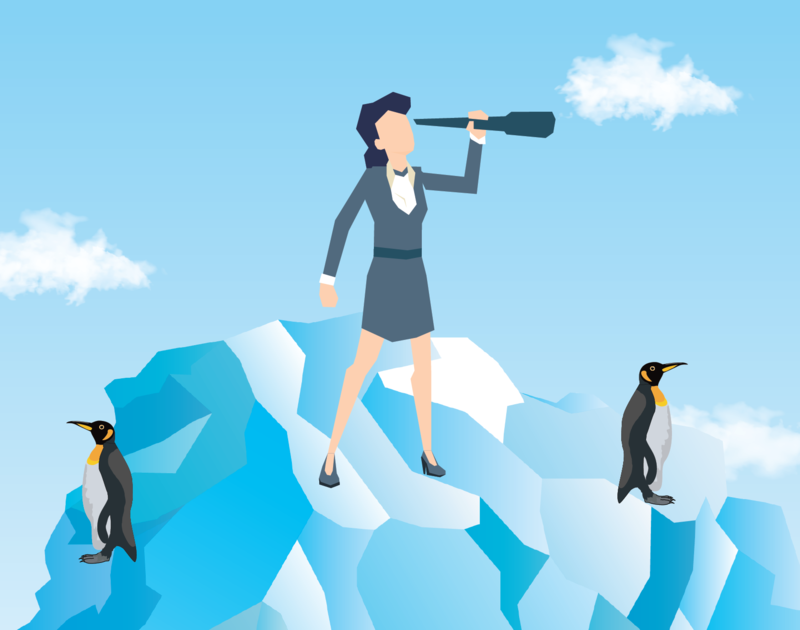 Many often err on the side of asking for unnecessary data, while vendors, overwhelmed by increased demand from clients, often fail to deliver requested data within a timely fashion, if at all. 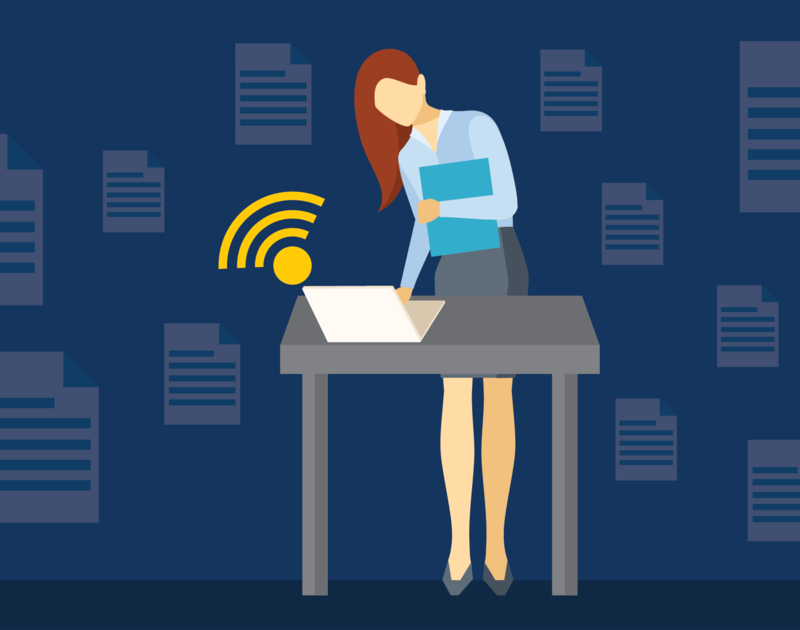 The result is that you and your team could spend inordinate amounts of time gathering data from vendors and then comb through multiple documents to create what they hope are comprehensive risk assessments. 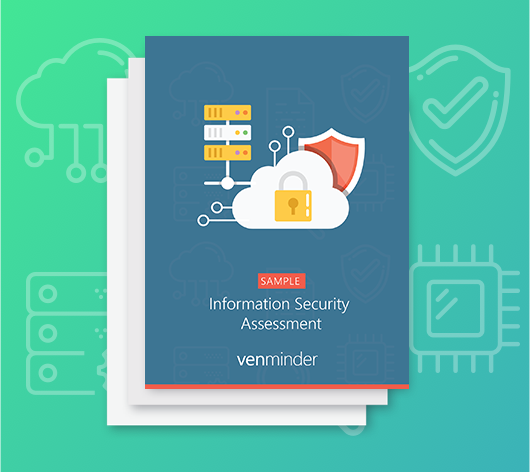 The Venminder Information Security Assessment provides you with an easy-to-understand and comprehensive cybersecurity and information security risk assessment for each vendor.  At a glance, you’ll know if a vendor is providing regulatory-acceptable service relating to cybersecurity, physical security, business continuity and resiliency. 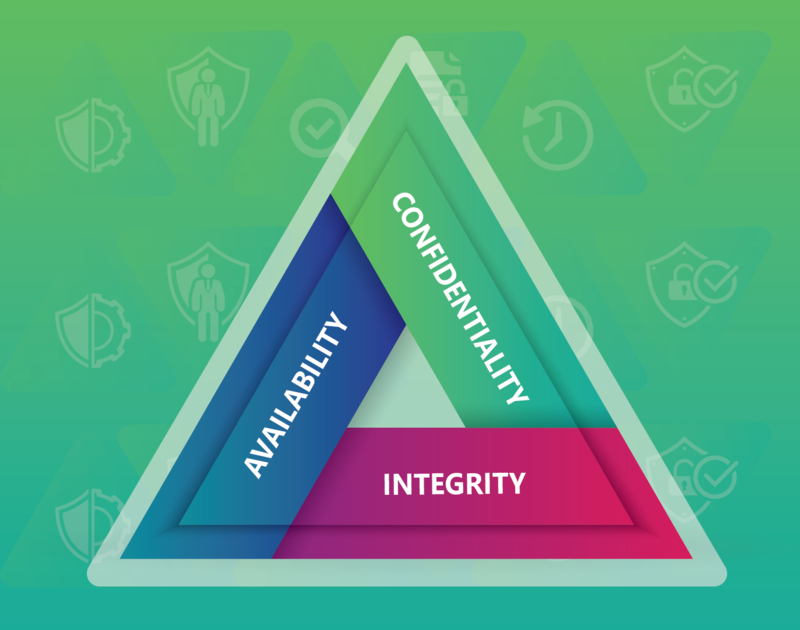 Venminder’s ISA simplifies third party risk management by presenting the key cybersecurity and information security risks of your most important vendors in eight critical areas: overall risk profile, security testing, third party review, physical security, resiliency, information security governance, information security and business continuity. 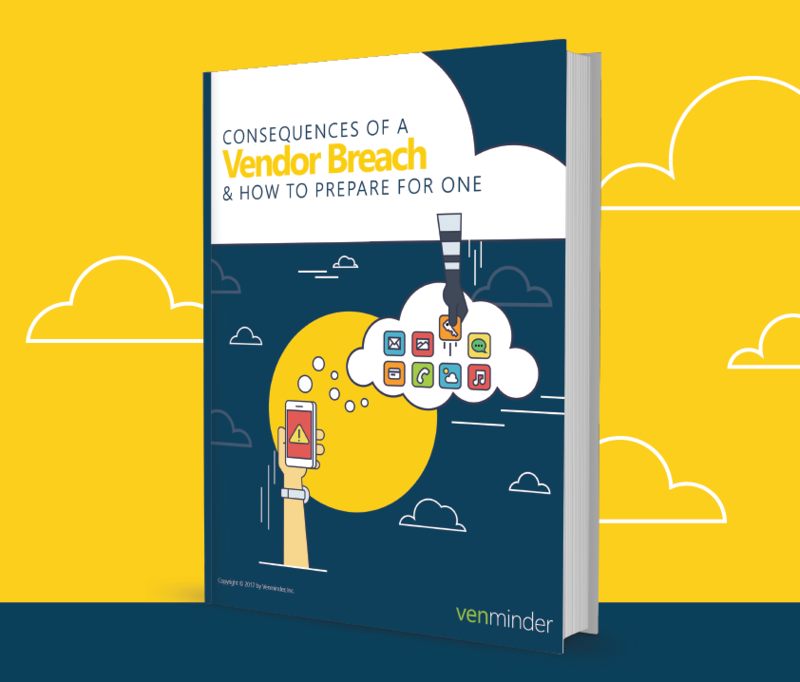 At a glance, you’ll know if a vendor is providing regulatory-acceptable service relating to cybersecurity, physical security, business continuity and resiliency. ISA provides a risk ranking for each vendor based on the appropriateness of responses. While a low risk ranking may still require follow up, you can be confident that the vendor’s risk environment meets industry standards. A severe risk ranking lets you know that this vendor presents multiple probable threats or risks and that you should prioritize follow up. ISA links each assessment item to the relevant industry guidance and standards. Using a standard PDF viewer, place your mouse over the assessment item and you’ll see the regulation, page and section the item addresses. You can quickly drill down to the topics and specific items you are most concerned with and identify action items. You can then prioritize follow-ups based on the risk rating. Instead of reviewing individual documents and exhaustive questionnaires relating to information security, you can now access this comprehensive assessment tool that identifies the vendor risk and directly maps to industry guidance and standards. And since Venminder continually enhances ISA, you can be sure that you are in compliance with the most up-to-date regulations. 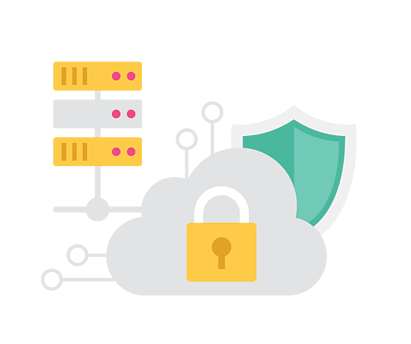 Our ISA provides a risk assessment of your third party’s key cybersecurity and information security risks that can help you identify areas of possible weaknesses. Download a sample assessment.